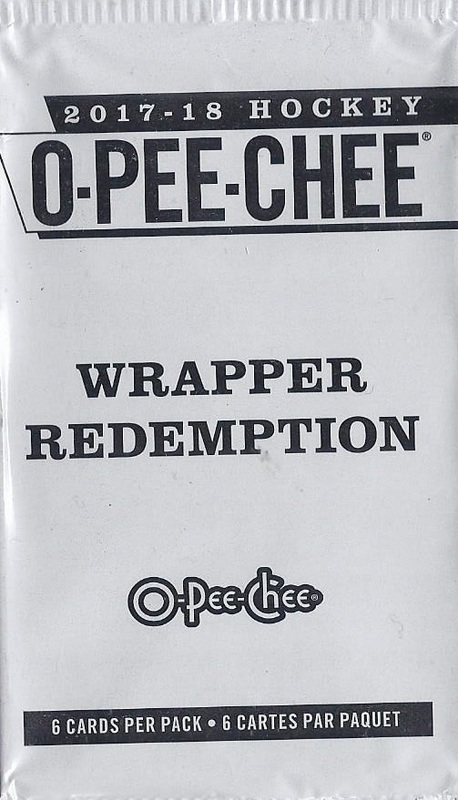 The product isn't even a month old, but I have busted enough packs, and saved enough wrappers so far to qualify for a wrapper redemption pack. 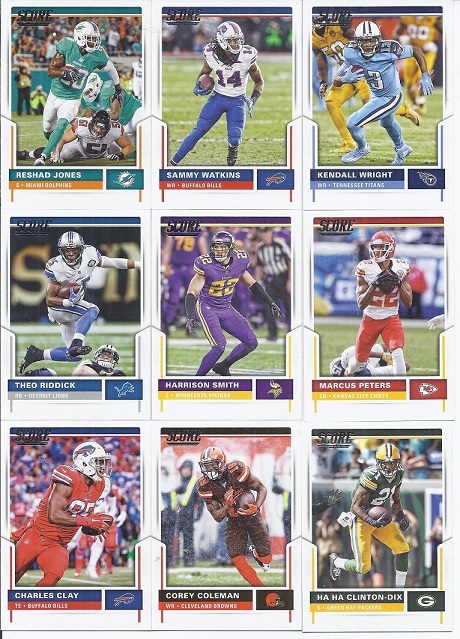 They contain 5 red parallels of base cards from the set, and 1 red mini. Let's check it out! Not a very spectacular design, but this isn't designed for display. That's actually a pretty good pack for my PC additions. Boedker will go nicely into the hits/parallels portion of my Kitchener Rangers alumni binder. Still, the best is that Erik Karlsson. 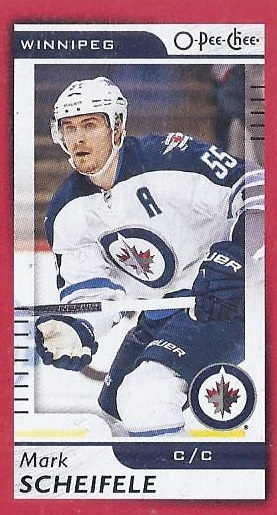 I saw a Sens logo on the card back when I opened the pack, and was elated that it was his card. 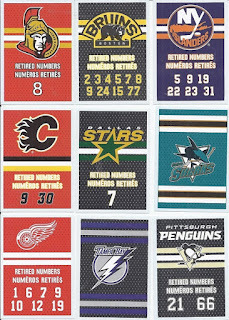 Beyond that, there's an alternate jersey and an anniversary patch. I guess that means Brock Nelson is the dullest of the batch. And it is a local kid on the mini! 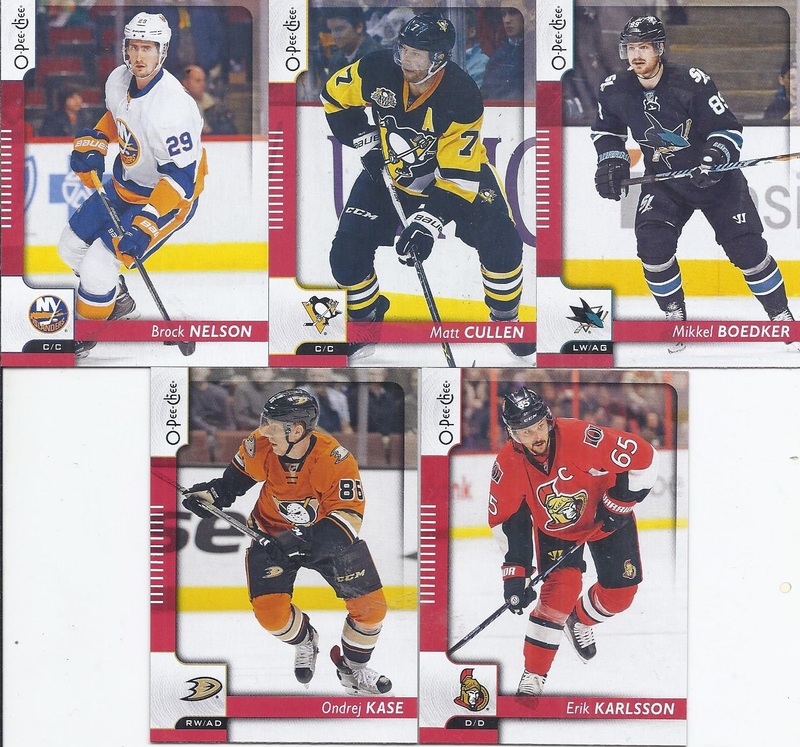 While there weren't any parallels of the major rookies in the pack, that Karlsson made hanging on to the packs more than worthwhile. 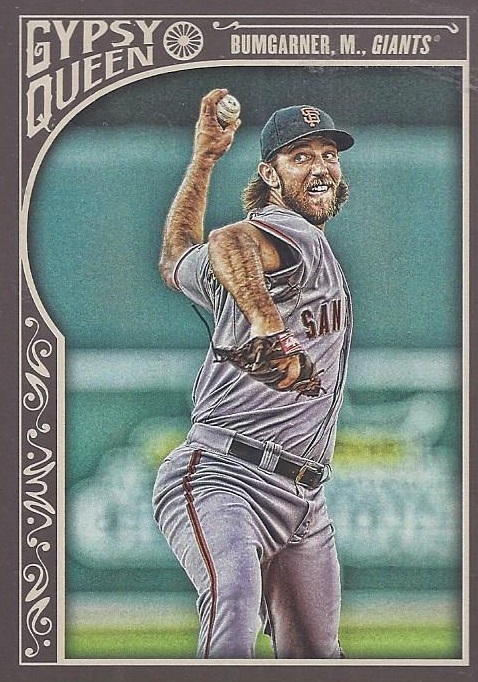 2017 Adventures in Repacks - Part 27 - Baseball is Back! After a long absence, baseball returned to the Dollarama. 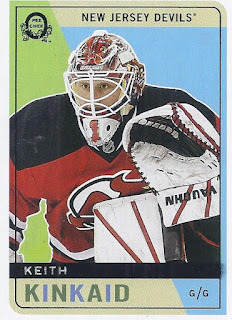 I can finally be honest in my blog title, as more than just hockey cards can be purchased there for the time being. 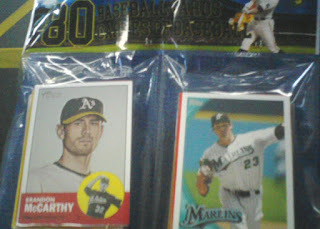 It cropped badly, but how can I pass on 80 cards for $3? And how can I resist picking up 4 of these? 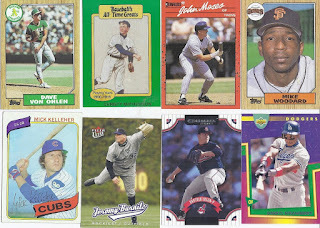 And since 80 is a perfectly round number for even scanning, how can I resist scanning all the cards? Ginter. Triple Play. A legends card. 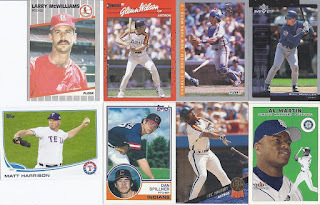 That's a fun way to start off my return to the baseball repacks from Dollarama. And there's the first big winner of the repack with the Zimmer manager card. 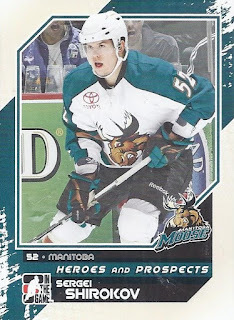 Sheets is a rather unfortunate last name to have on the back of jersey. 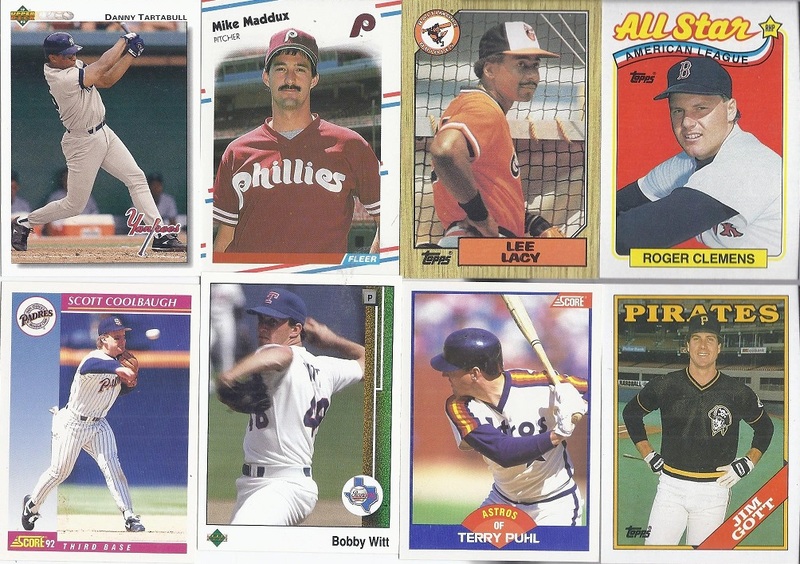 And there's a couple of HOFers as well. 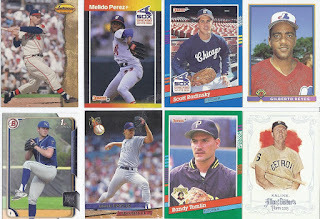 My first Met of the repack! A really great variety of sets here. Junk wax. Faux vintage. 1993 Leaf (Yes, I'll show the back later). One of my favourite designs in the 1983 Topps. That might be one of the few 2001 MVPs I've got as well. 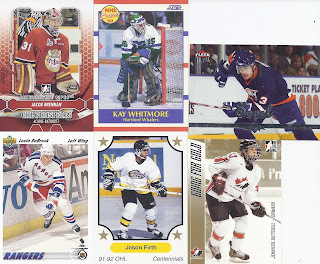 A very junk wax portion of the repack, but at least that Puhl can go in my Cancon collection. 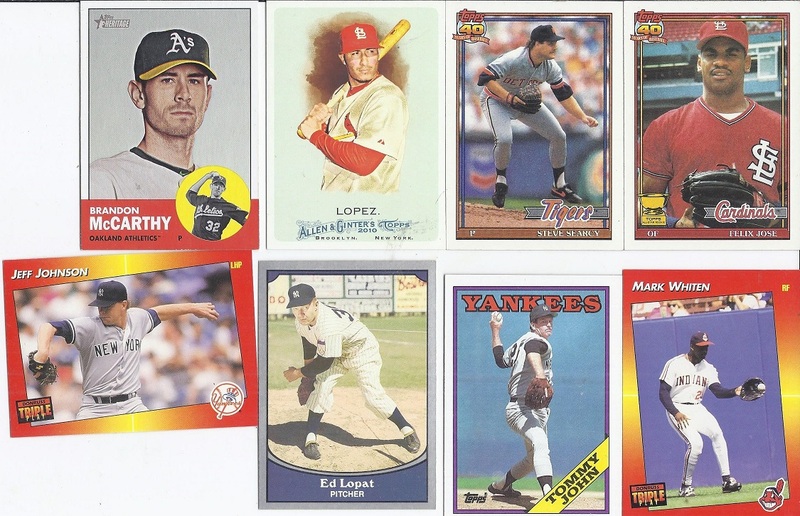 A couple recent cards, my first Expos card and a nice looking Eddie Mathews. 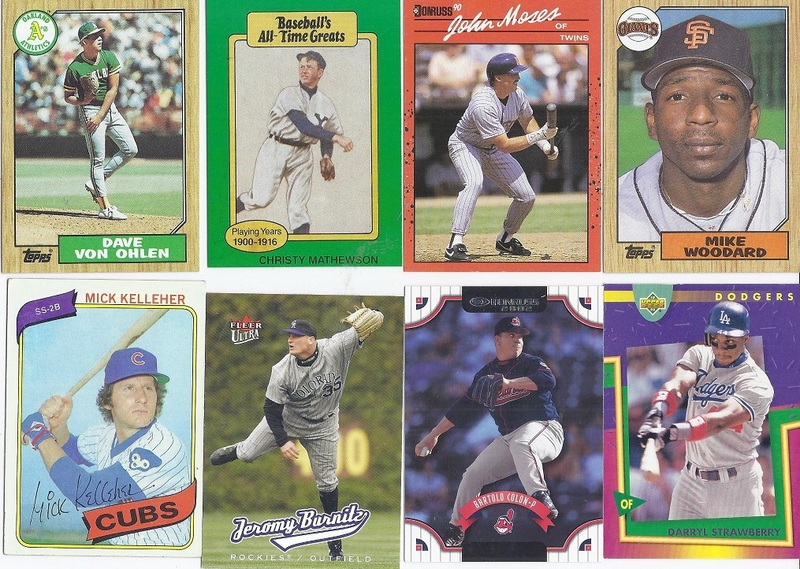 The Kaline was the visible card opposite the McCarthy. I really like the random legends content in this. 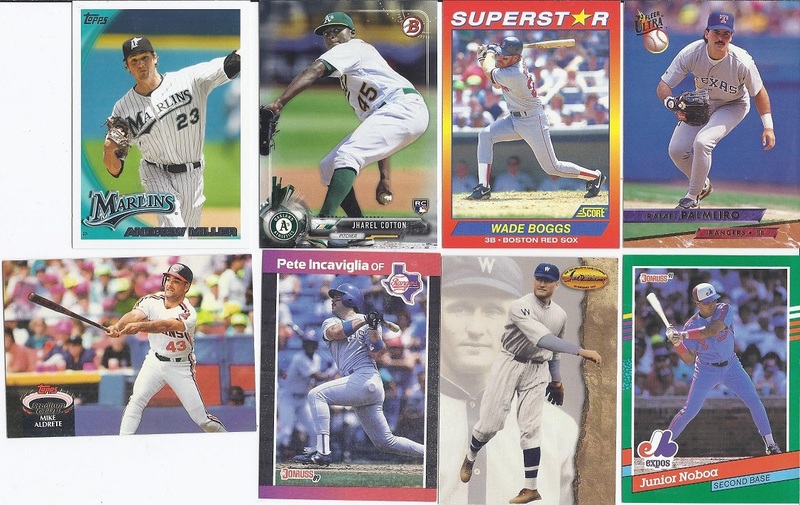 The Jharel Cotton was easily the most recent card in the repack. Considering I've only busted one of those three-pack hangers of this, it's a nice surprise. 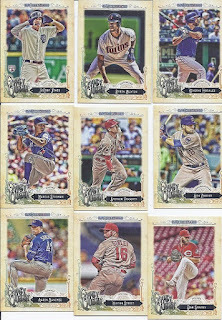 Two repack dupes as the Gott and Clemens were both in the first half. Geez. 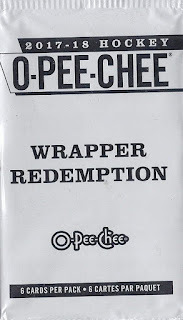 It is mixes like this that make repacks fun. The competition for the Mr. Lumpy Face award in Houston back in 1988 was truly top-notch. And the end. But before I wrap it up, the notable backs. An autograph photo. 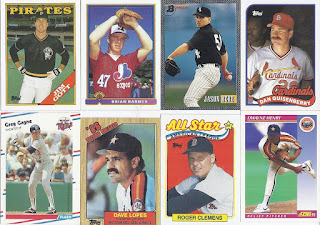 1993 Leaf. A cartoon. 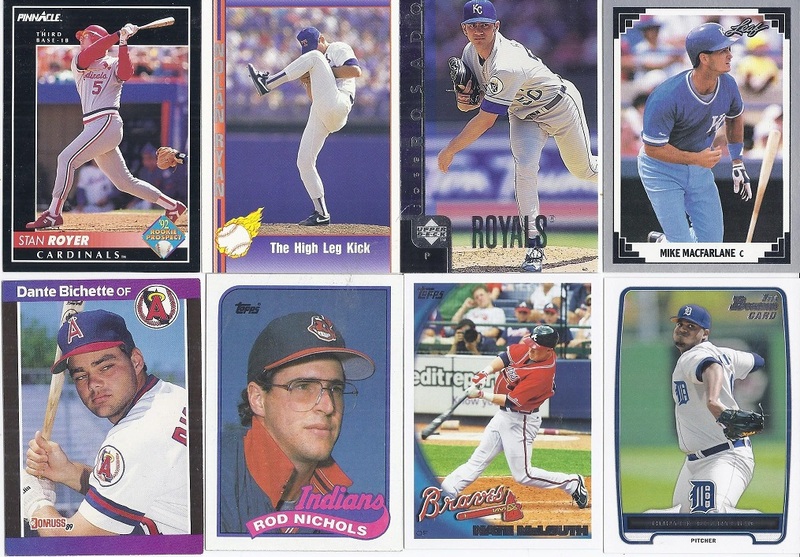 Repack perfection. 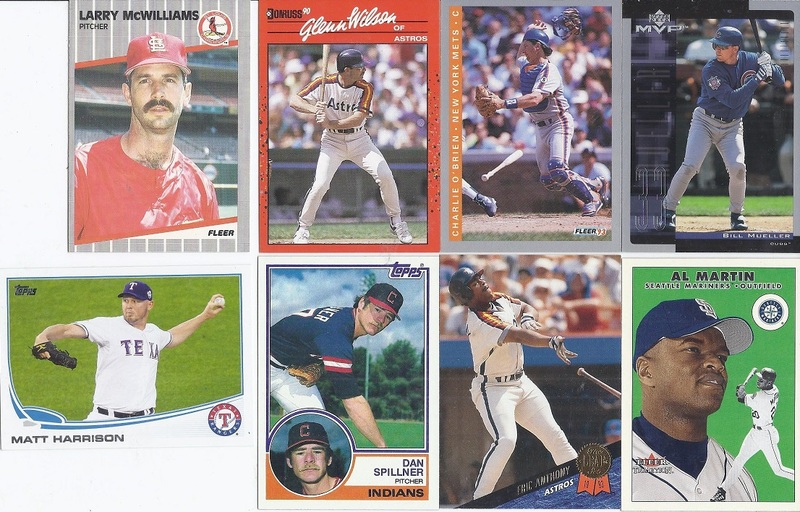 I missed baseball hanger packs. No Blue Jays content, though. 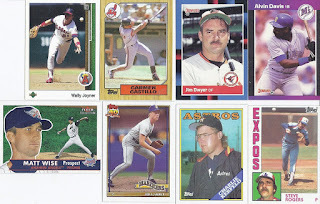 At least I landed a few new Expos in the process, though. 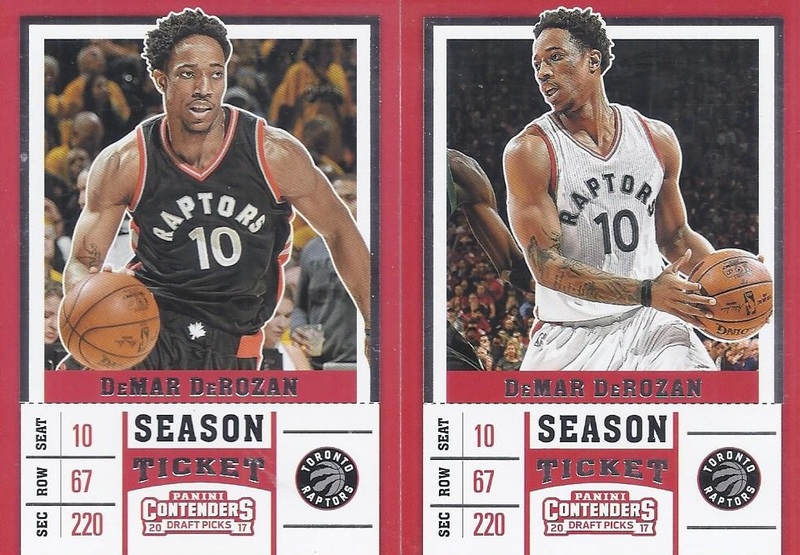 The NBA preseason hasn't started yet, but a product for 17-18 is already on the shelf with Contenders. Time for the goodies from a group break of that. 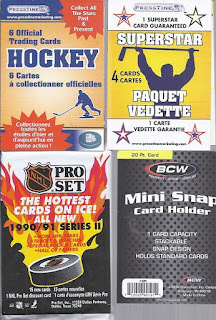 The veteran base set consists of 50 cards. Both of these have the same numbering, and I got the same # of each (8) from the case. 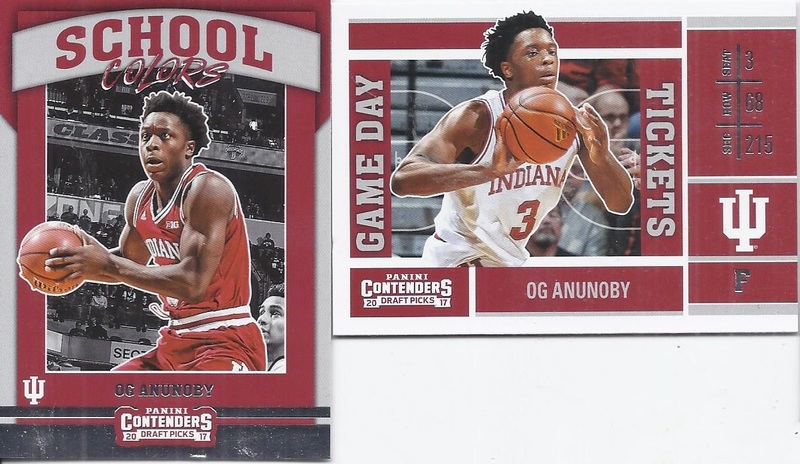 So, which one is actually the base card and which one is the variation is still up in the air when the package arrived. 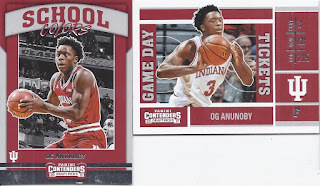 COMC lists the white jersey as the variant, FWIW. 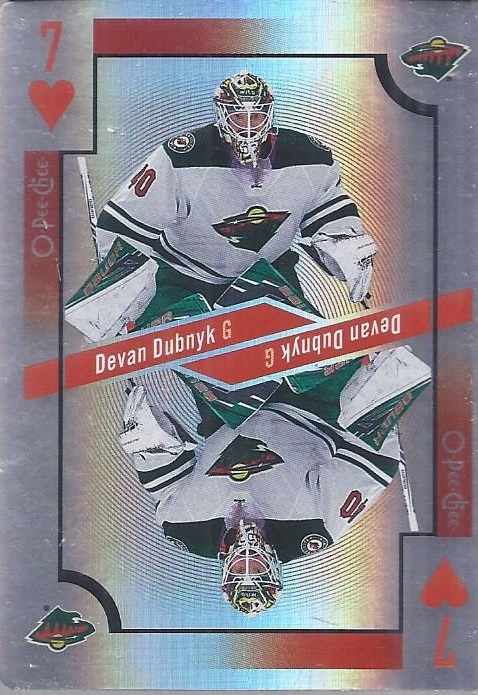 At least this /99 parallel is distinctive. 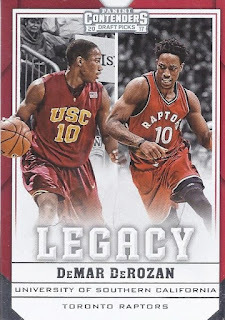 A perfect card to transition over to the NCAA portion of this set. 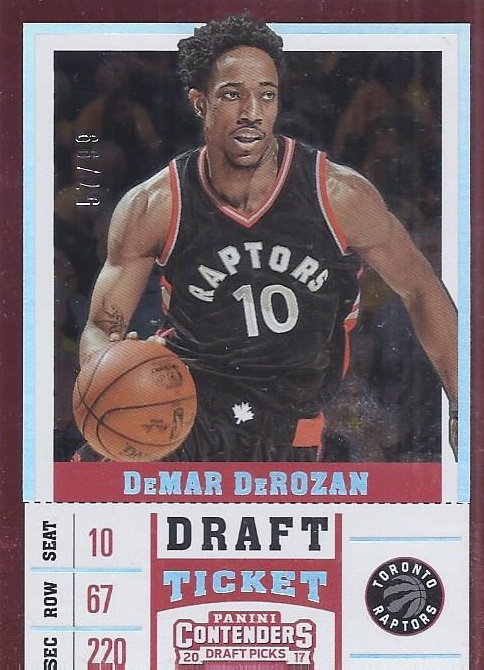 The Raptors only had one draft pick this year, and this was he. OG won't be on the court when the season starts due to injury. 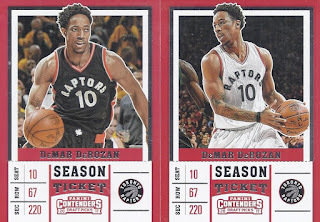 Now this is the perfect way to start off my 2017-18 Raptors collecting season. Not only did my first autograph of OG join my collection from this break, but it is the popular Contenders cracked ice parallel. Yeah, it is a sticker, but this is still a really nice way to welcome him to the binders. 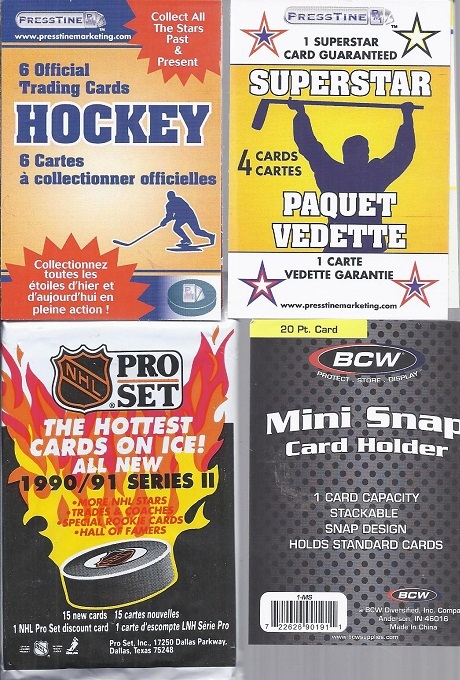 It is time to show off another pair of Dollarama repacks, starting with the hanger pack. 2010 ITG H&P - Sergei Shirokov - As the Moose set to return (as the Jets AHL affiliate), I'll grab this one for the visible card of them pre-Jets. 2004 H&P - Robbie Schremp - At least he ditched the -bie. 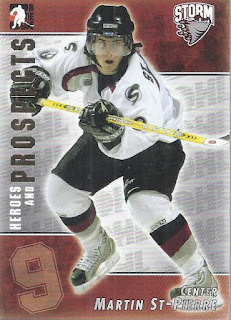 2004 H&P - Martin St-Pierre - Lots of Heroes & Prospects stuff in this. 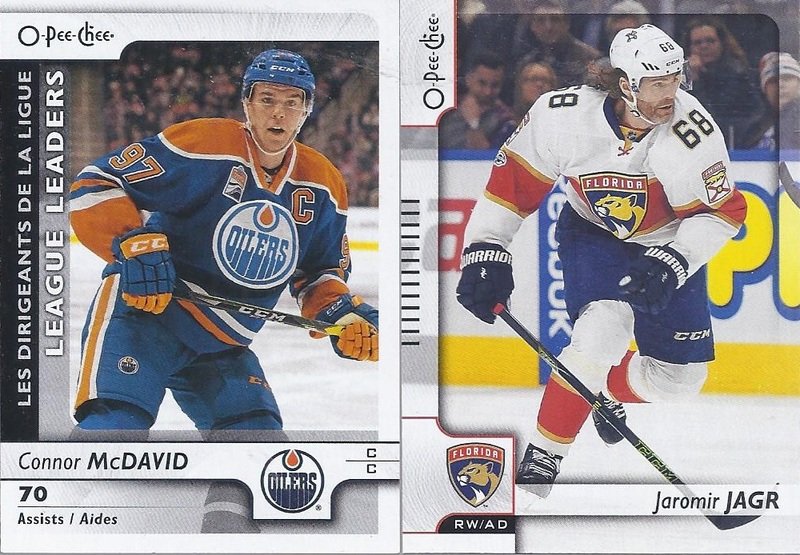 And I've got an additional card for my next OrlandoBolts mailing. I'll start with the Pro Set. 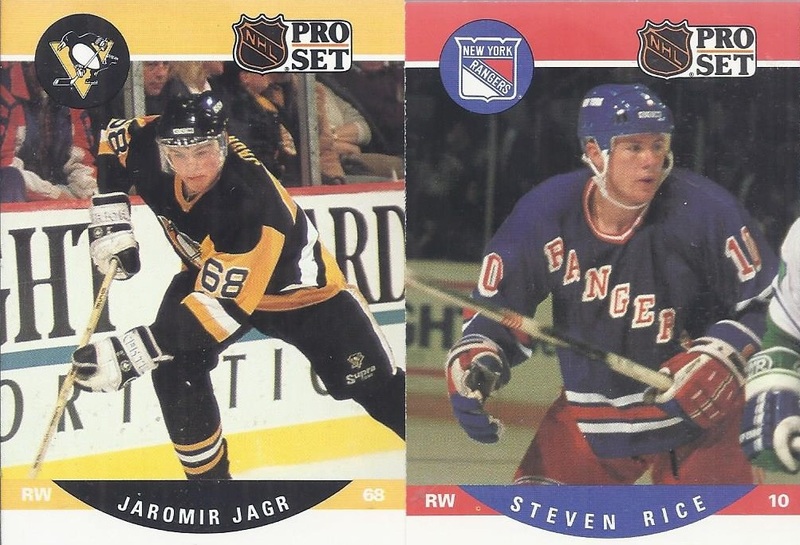 There are about 10 million of them out there, but a Jagr rookie is a fine way to start things off. 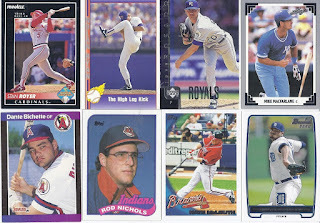 Although I'm sure it is in the binders, I'll also welcome the Steven Rice card to that collection. The Chara is obviously the promised Superstar, but back in the day it might have been LOD line member Renberg. 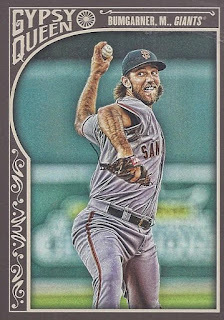 That's my second Kiley Hill card I've pulled in a repack. I still think he looks 12 in that photo. 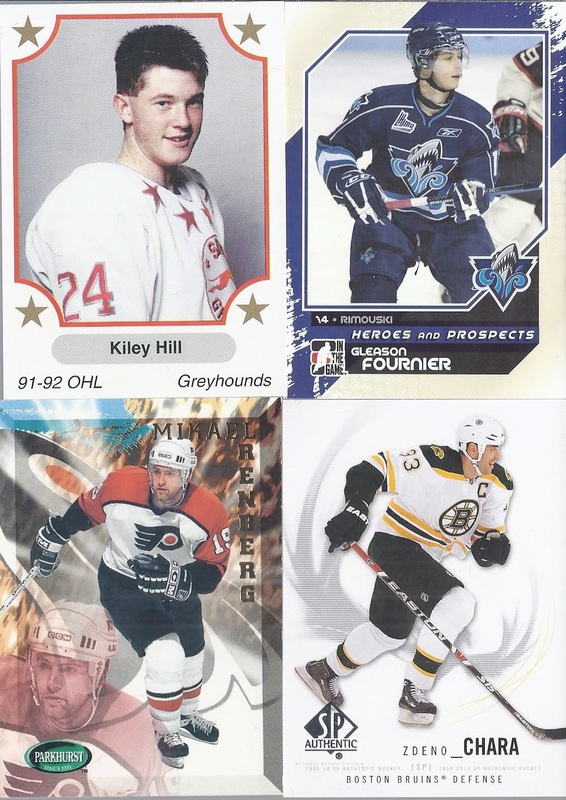 And a nice look at the Rimouski Oceanic logo makes this an interesting foursome. 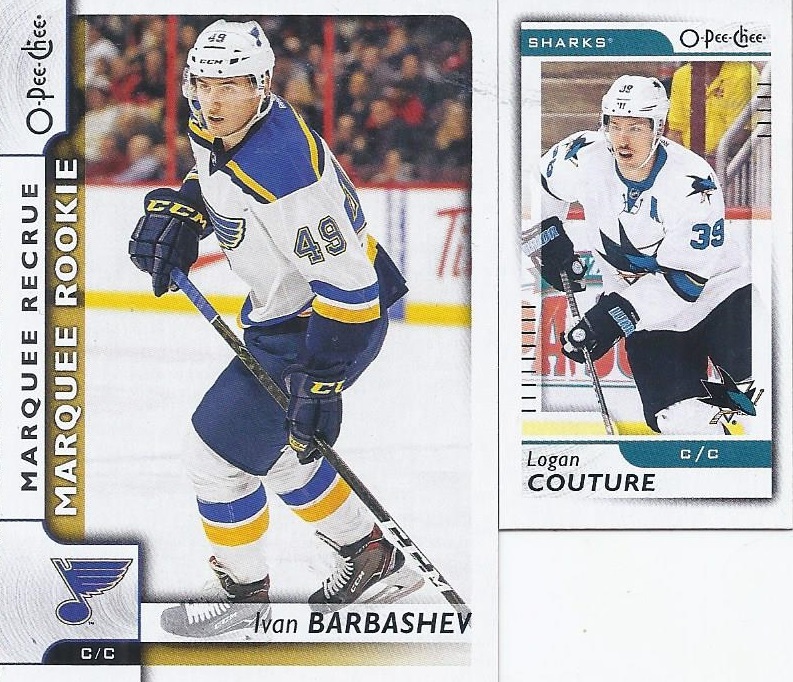 We have some more interesting cards in the 6 pack. 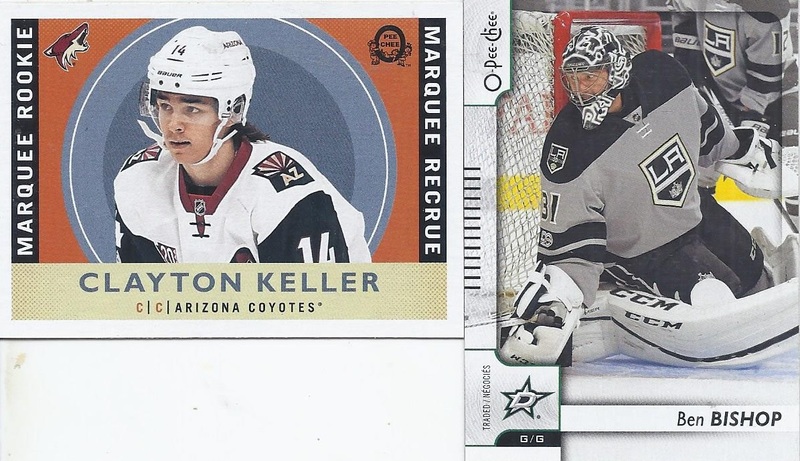 There's a pair of mask binder cards to start things off. 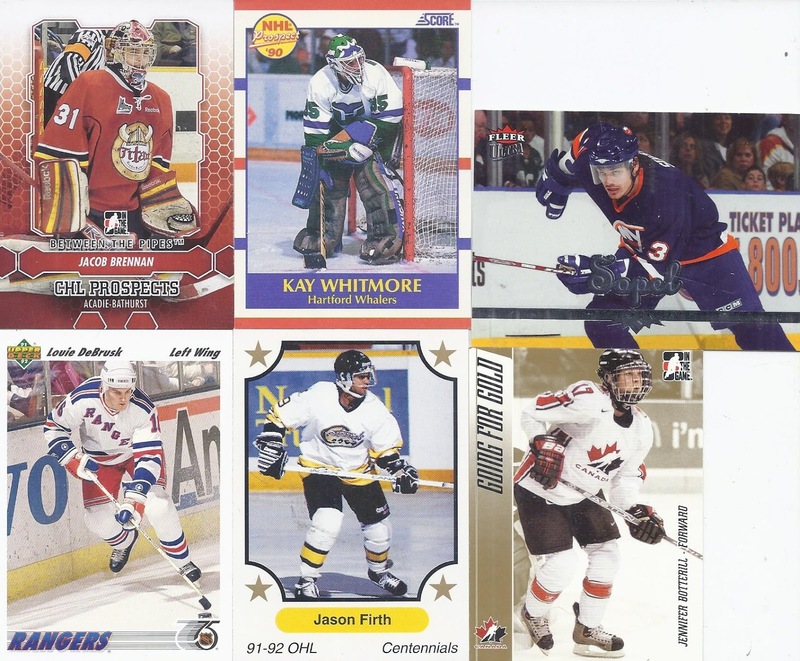 Jason Firth is a Kitchener Rangers alum, and yes, OHL cards from other teams count for the binder. He never played a game in the NHL, but still earned a wikipedia article. 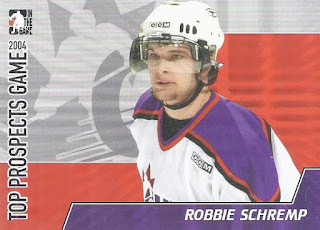 According to it, he's the 10th leading scorer in minor league history. Ending it is a legendary player from the distaff side. A rough start, but a nice ending. And I'll have a nice card for that holder to show off next time. There were only 2 cards in the most recent envelope from Shane @ Shoebox Legends. 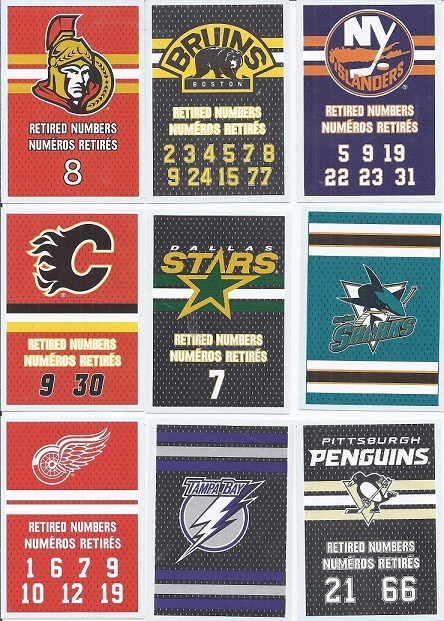 But, I knew they would be nice ones after being promised a suitable return for sending a Pat Verbeek stick relic stateside. I knew this one was one the way, having mentioned my love for the picture chosen for this Stadium Club card. It just seems to be a perfect way to wrap up Duda's tenure with the team than with an iconic part of the Mets franchise alongside him. And card #2. 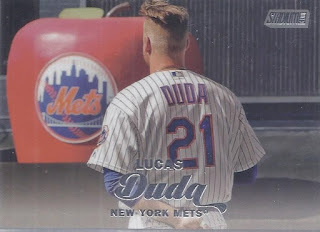 Yes, that's a nice addition to the ol' Mets collection. 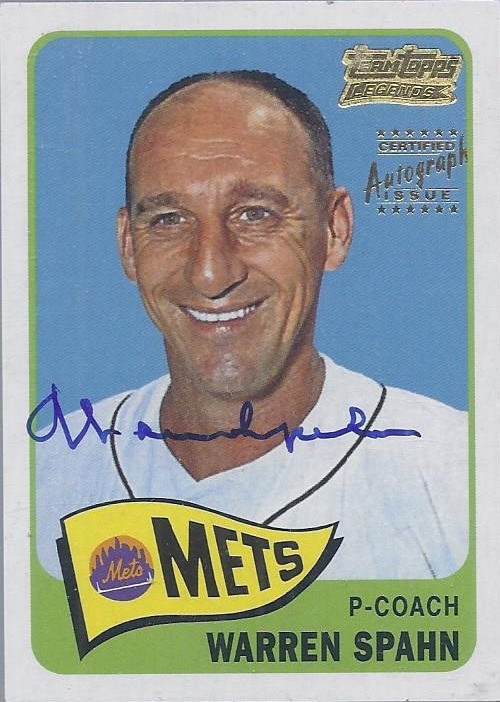 An on-card autograph of a HOFer pictured (or at least listed) as a Met. 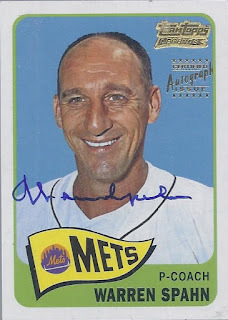 Warren's time with the expansion-era Mets wasn't the most spectacular, but he was there long enough to get a card in the 1965 set, and thus get a reprint autograph in the 2001 Team Topps Legends release in that design. I may even have this encased, it really feels like a special addition to my collection. Thanks so much for this! It is rare that I'm dropping off more than one or two packages at the post office. So, with a 5 pack heading out today, I'll let the readers know that if these codes seem familiar, watch your mailbox! Sometimes, you just have to grab a card because the design looks cool. This is a layered acetate card. 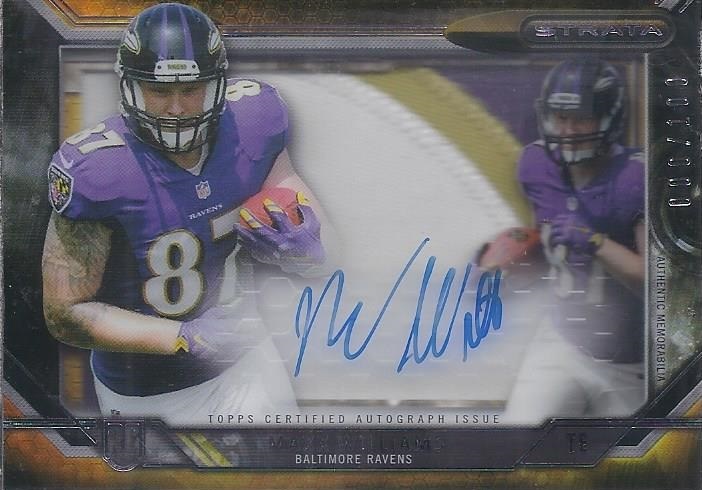 The top portion contains the autograph and the left photo, while the second acetate photo is encased below it. Finally, the patch is on the bottom. 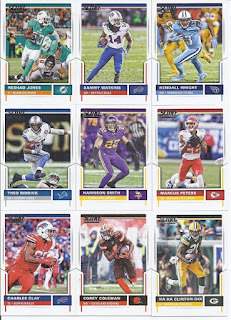 It makes me miss Topps in football. I've got to start recapping one of the bulkier envelopes that showed up recently. A majority of it was devoted to making major dents in the set building wantlist at the side. It goes from whatever number it was down to only 19 (with two of those being a result of incompetence on my part). Starting with one that was also in my Top 10 most wanted for a bit, since it was the final SP needed to wrap up the 2015 GQ set. This isn't just my 350th cart for the set, this was also card #350 in the set numbering. A strange coincidence of set building. While I did the SP thing with '15, I'm not doing so with this year's release? I'm not sure why, since this year's portion is only 20 cards deep. Maybe I'll just continue to pick up COMC credit and eventually just add the rest. I thought that these stickers would complete my 1989 album. I was wrong. 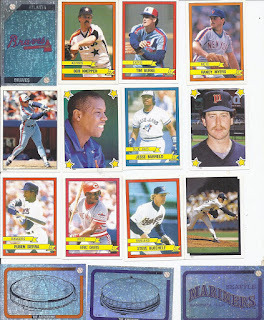 I didn't include the needed Cubs stickers in the wantlist. So, the album still lacks Andre Dawson and Mitch Webster. Yay to incompetence! I'd picked up enough of the 2009-10 stickers through repacks that I decided to get the album and give them a proper home. I really like how the headers for the various pages are done with the team logos in the top left position. A nice nod to history as well. The retired 8 for the Senators actually goes back to the original version of the team, and Frank Finnigan. 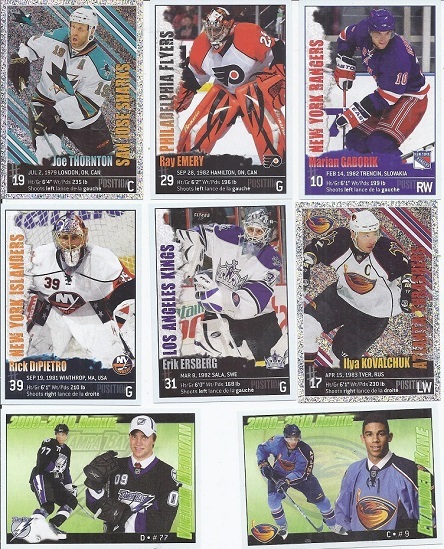 A sampling of some of the player stickers in there. 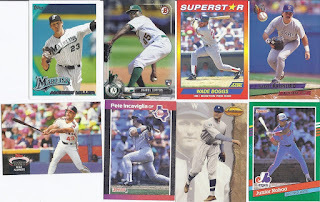 A mix of shininess, mask binder candidates, a 2-14 baby and some rookies as part of them. The French version of the 2010 UD Series 1 also got wrapped up. 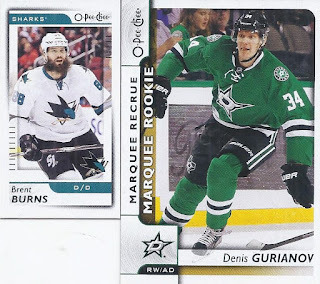 I rarely add Young Guns (or Jeunes Lanceurs), so this is complete enough for me. 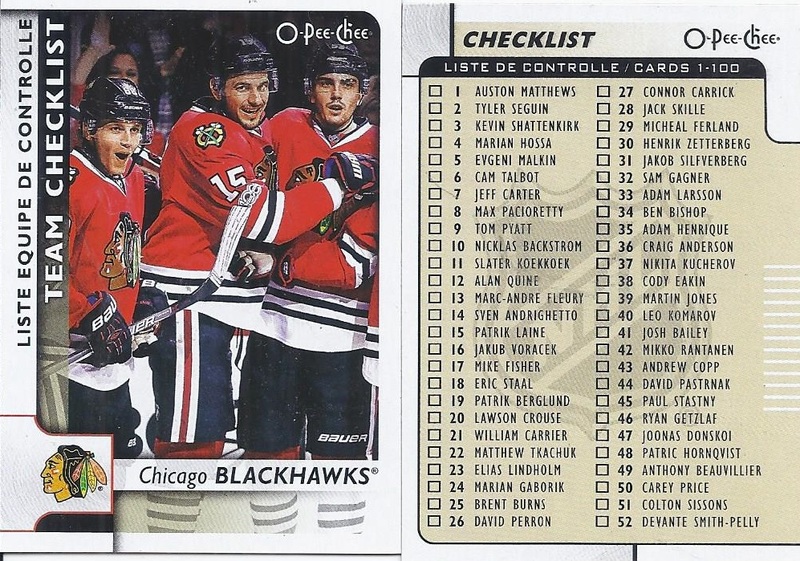 Plus, that Bolland is a great photo to be among the final additions. And it ends with a smattering of football, as 2017 Score goes by the wayside as well. 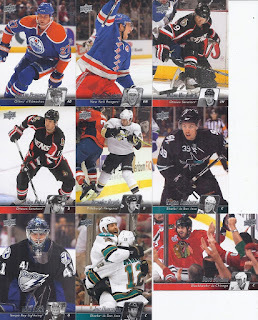 Another sampling of the large # of cards among the set completers is shown, covering some of my favourite themes. Bills. Alternate uniforms. Weather. Players not touching the ground. Defensive players with the ball. I'm happy with that mix. And there you go! There's still more to get to from that envelope, and that will come sometime in the next week or so. 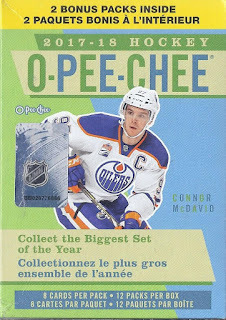 Time to put a dent in my set build with the first blaster of 2017 O-Pee-Chee of the season. And here's the box bottom cards. I'm only hitting the highlights through this, and a pretty great way to start this. 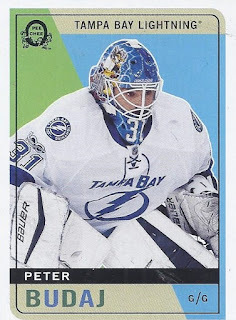 I've got a mask binder card, featuring Peter Budaj's usual Ned Flanders themed mask, and since he is with Tampa Bay, Ned is shown as Thor. Because why not? 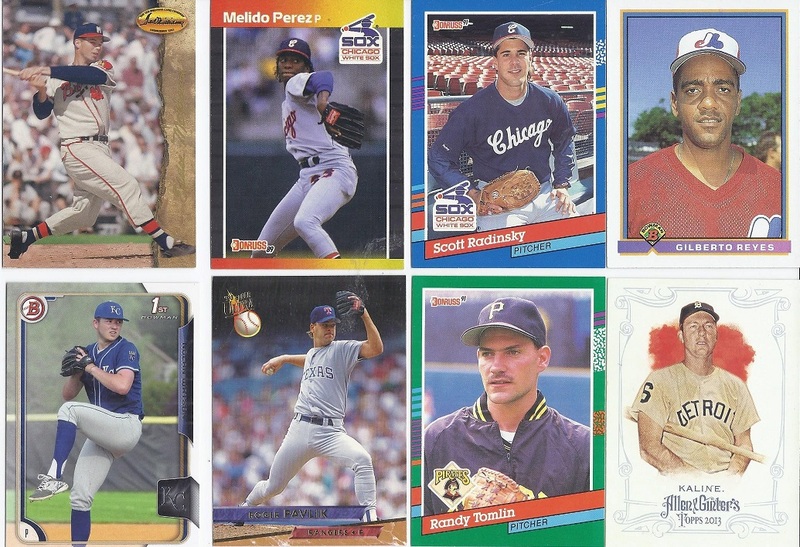 Each pack in the blaster will either have a short-print or a retro parallel. 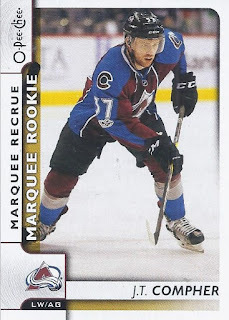 Here, I got one of the former, a Marquee Rookie. There's a theme in this pack. 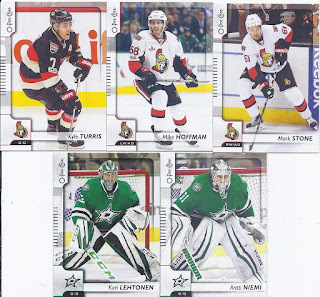 Stars goaltenders and Senators. 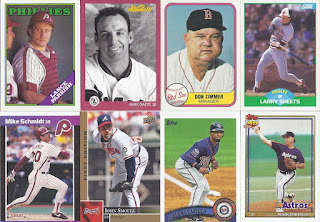 When in doubt, scan the Retro parallel. 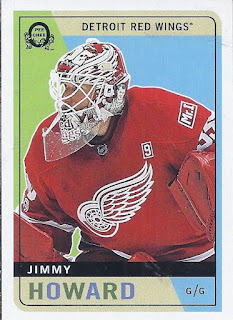 Even better when it is a mask binder certainty of Jimmy Howard. Nice look at the "Mr. I" patch, too, as well as Gordie Howe lurking on the side. MINI! And a short-printed rookie. A shiny. Brandon Dubinky appears in the easiest game ever of "which road game was this photo taken during?". Plus the knowledge that they use different photos on the box bottom cards than on the regular cards. There's one of the better rookies to land. And a second mini! 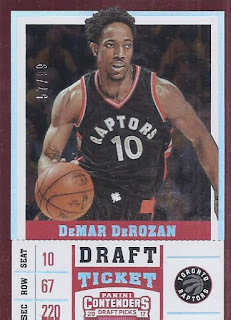 This is the standard mini, which fall 1:7 packs in the blaster. The Brett Burns is one of the SP minis, and those are 1:68 in the blasters. 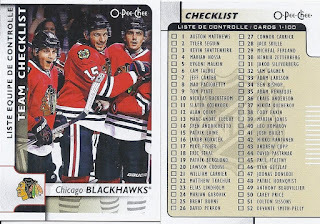 My first SP that isn't a rookie - the Hawks team Checklist. And a regular checklist thrown in for good measure. 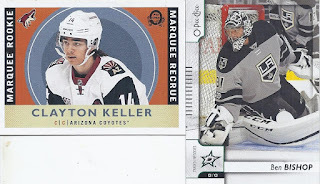 A rookie card and a retro parallel as well! 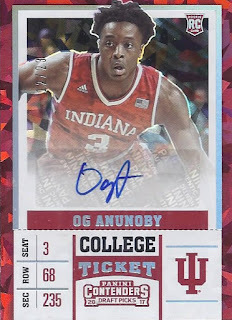 Sweet, and of one of the more hyped rookies in the early releases. 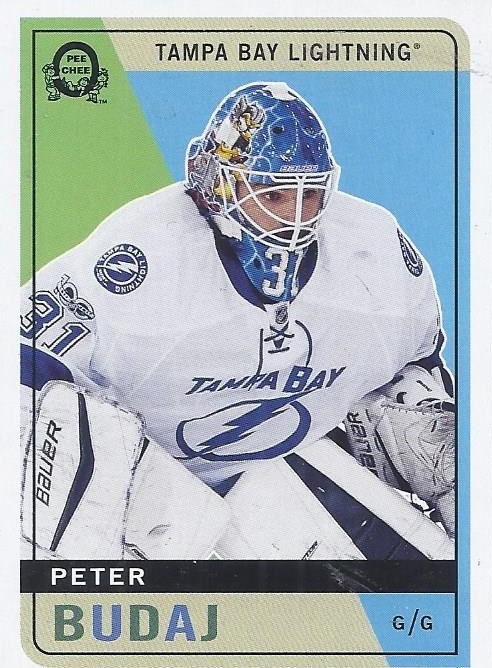 Ben Bishop is also kinda interesting, as it is a 'traded' card, very much a rarity in hockey releases. I hope this isn't Jagr's last OPC base card. But he did go out with a nice mullet-y entry. Connor is also from the SP portion of the set. 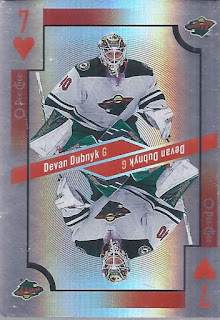 More shininess, but this time in playing card format. These are 1:66 packs for blasters, so along with the Burns mini, I did land a couple of tougher pulls from the retail product. The regular cards are 1:17, and I struck out on those. 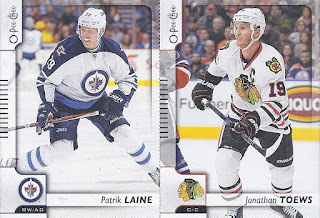 Which makes sense given the better pulls from the rest of the packs. 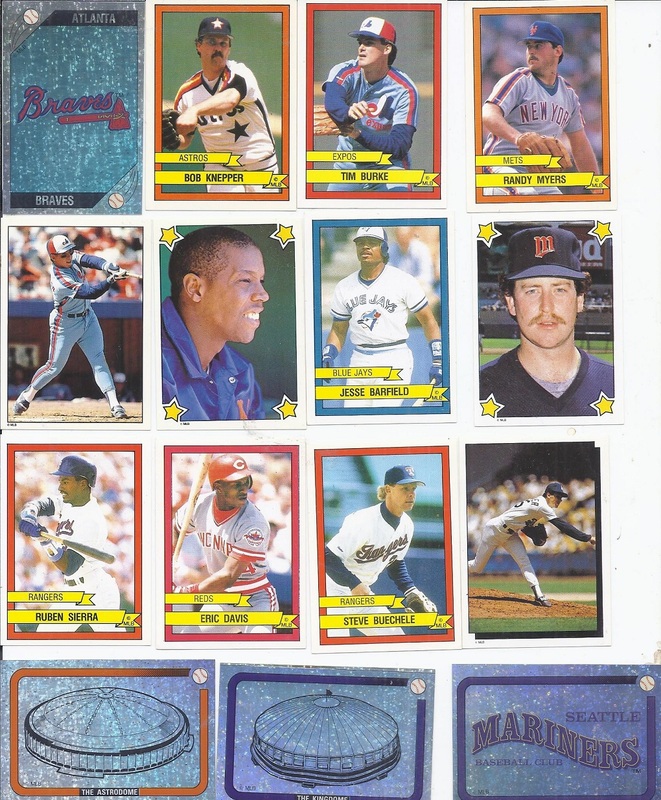 I'll end with another mask binder retro in Kincaid. There you go! I have no clue when I'll get the wantlist up for this, but I do want to get more than 80 percent of the way through first. One Card Only: El Cheapo! One Card Only: Happy Labour Day!